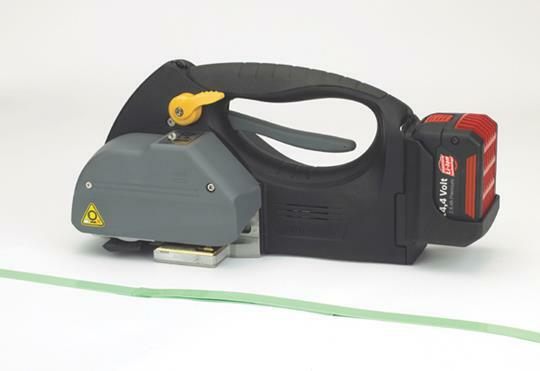 The VT550L is a cost effective battery powered tool that tensions, seals and cuts the strap in one easy operation. 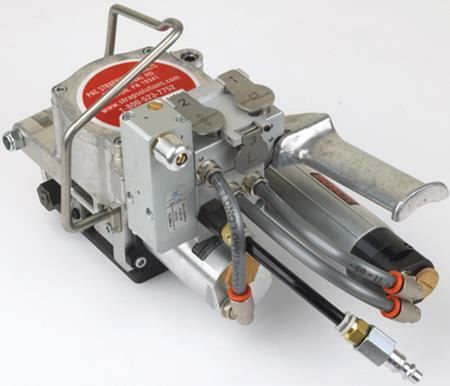 Designed for light and regular duty applications, the VT550L can be operated in either an automatic mode, where one button completes the cycle, or it can be jogged for strap and edge protection placement. Now standard with an environmentally responsible Lithium Ion battery the VT550L does not require a break in period for the battery and is ready out of the box. The VT550L can be purchased in several different configurations, depending on your specific needs. 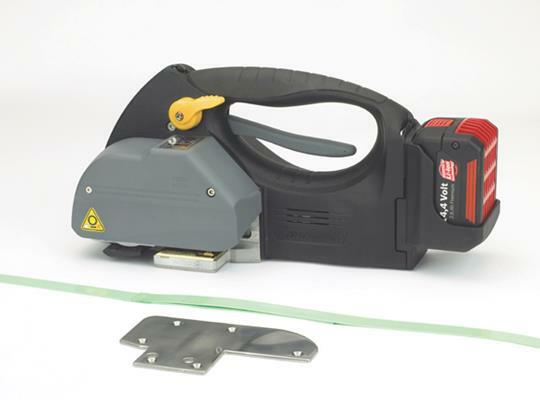 Exclusively available through PAC Strapping Products, The VT550L is an ideal solution for both polypropylene and mid tension polyester applications. For most applications, Polyester works best when applied in the working range, ideally at least 50% of the break strength of the strap. At 700 pounds maximum tension, the VT700L is the ideal battery powered tool for a wide range of polyester strapping applications. Operation and batteries are identical to the VT550L. 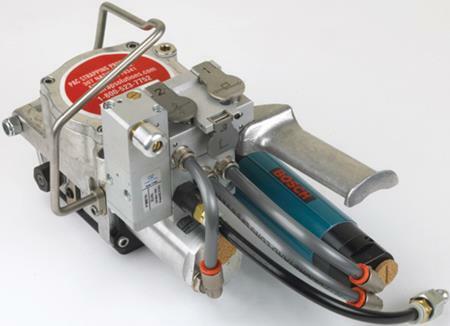 The VT700L is equipped with a high tension motor to increase the tension, and all VT700L tools have a standard heavy duty steel wear plate for heavy duty applications. Competitively priced, the VT700L is a cost effective solution for heavy duty and high tension applications. and our own service department. These tools are proven for durability, reliability, and performance. 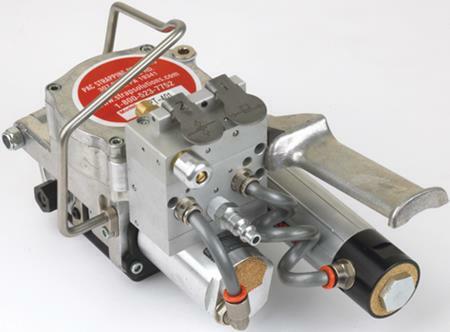 Filter Regulators – Filter regulators control airflow to pneumatic tools. 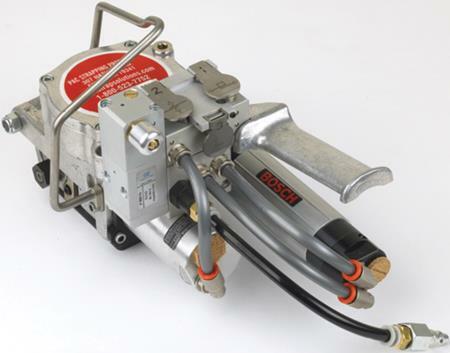 They provide consistent, clean, lubricated and dry air to your tool for trouble- free operation. Round Bundle Base Kit – Available for both the APT401 and the APT801, the optional base kit will allow the tool to be used on a round bundle of at least 20″ in diameter.